Our First Annual? Sports Day! The sky was overcast and the grass was moist, but that didn’t get in the way of fun at Sports Day on Saturday. 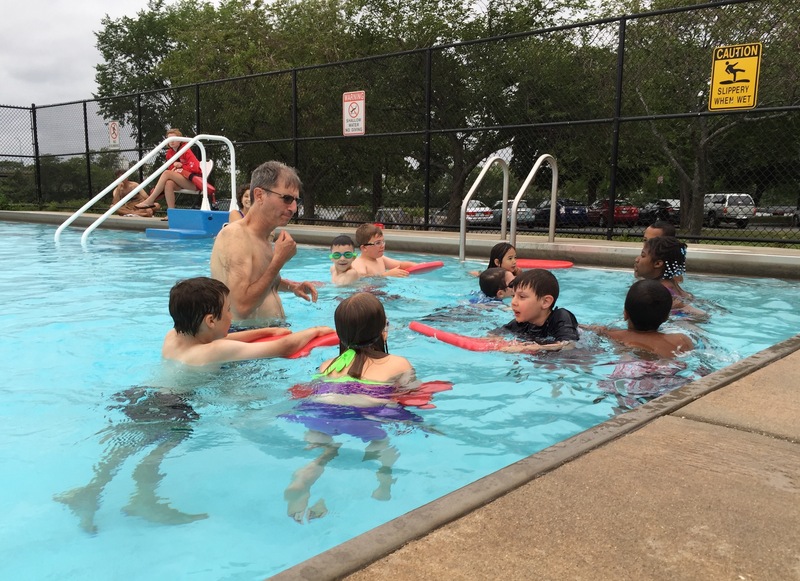 It was a perfect day for baseball, soccer, learn to row, Knucklebones and our first ever Swimming Olympics. In the latter sport, kids competed in noodle races, kickboard relays, and like rigorous competition. Earlier in the day, we were moving the Chi. 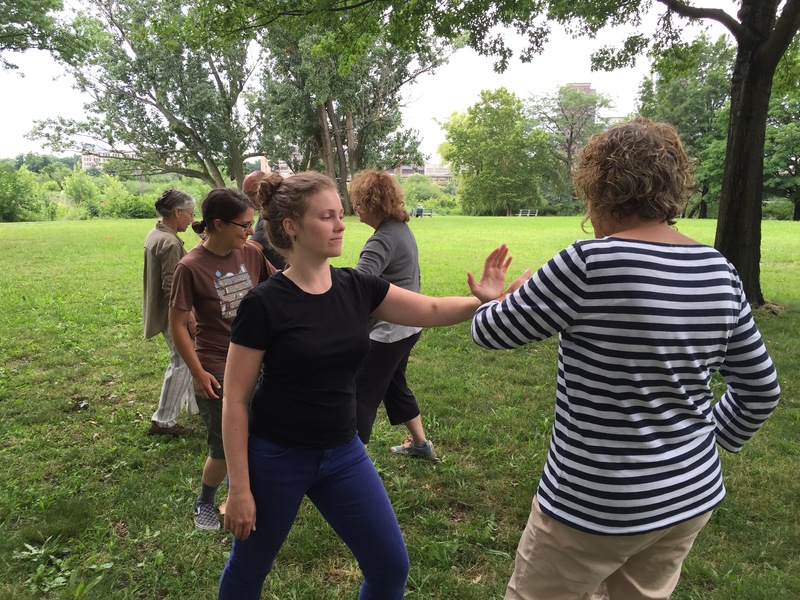 Tai Chi classes every Saturday until Aug. 15 at 9:30am.